Take 1 to 2 capsules once daily before food. 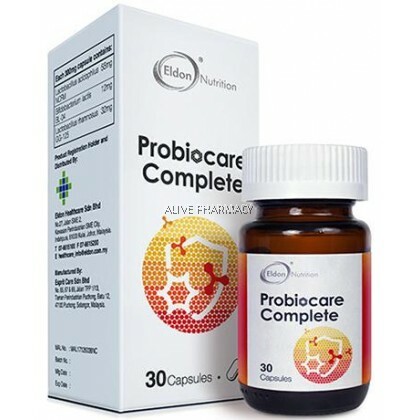 It can be taken with water, fruit juice or milk. Do not take with hot water, warm milk or hot food. 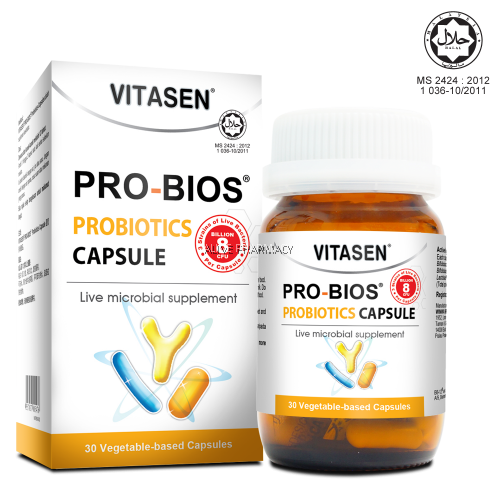 VITASEN PRO-BIOS PROBIOTICS CAPSULE is a white, vegetable-based capsule containing off-white to beige coloured.